For your summer mountain holidays, Temmos Hotels Group invites you to stay at the 4-star Hotel Le Morgane, located in the city center of Chamonix. The good thing about Chamonix is that everyone can live the summer mountain holidays as he wishes. There is no doubt regagrding your holidays : you will have the choice betwwen sportive or family activities, cultural tours, relaxing stay or contemplative holidays ! And the whole in a single environment ! So enjoy your summer mountain holidays and live it as you want ! A stay at the 4-star Hotel Le Morgane means wonderful summer mountain holidays. Your 4-star hotel will help you throughout your stay in Chamonix and invites you to enjoy many activities in the Chamonix Valley. Whether you are good walker or a beginner, keen on extreme activities, fond of new sensations, looking for new challenges, a culture enthusiast or simply looking for relaxation moments, the Chamonix Valley will fulfill your wishes and satisfy your recreational needs ! Discover the family activities in Chamonix… The Chamonix Valley offers many treasures that we must absolutely take time to look for ! For new moments of complicity with your family and new experiences for the extreme sports’ lovers, choose the 4-star Hotel Le Morgane in Chamonix ! For those who are looking for rest and relaxation, you will be glad to unwind at the Deep Nature Spa offering a wide range of treatments and massages. In addition, staying at the Hotel Chamonix Le Morgane means spending extrordinary summer mountain holidays : comfort and decor, upsacle services, quality bedding, gourmet restaurant, services and activities for children, mountain spa… At the 4-star Hotel Chamonix Le Morgane, there is always something to suit everyone ! 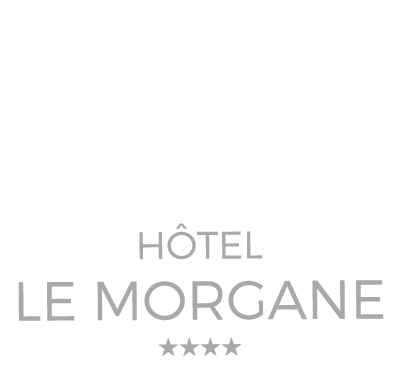 The 4-star Hotel Le Morgane invites you to book your summer mountain holidays directly on the hotel official website to benefit from the best guaranteed rates and special offers throughout the year. In order to make your summer mountain holidays easier, our team set up a frequently asked questions where you’ll find the information concerning your stay in Chamonix. In case your question is not mentionned, feel free to contact us ; we’ll be pleased to help you as soon as possible. 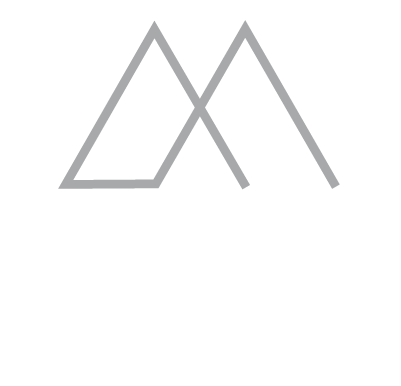 Summer montain holidays at the 4-star Hotel Le Morgane : upscale services in the heart of Chamonix!